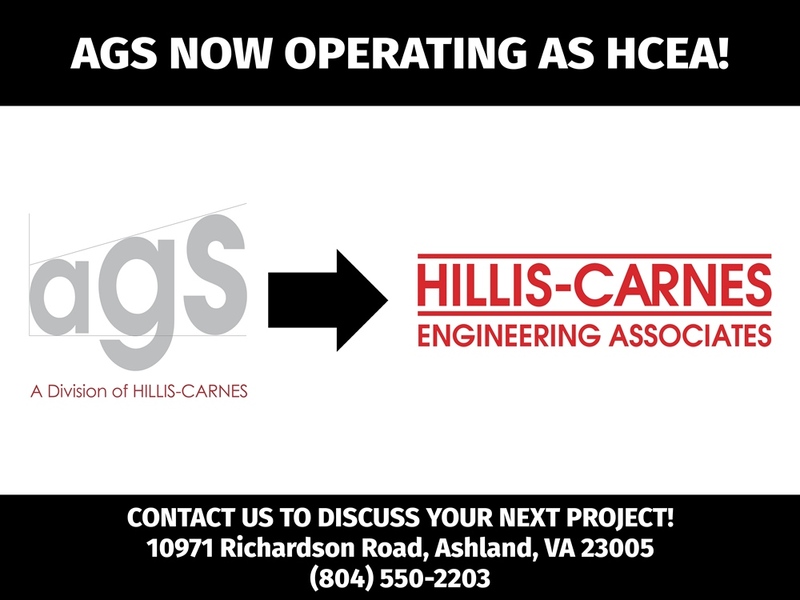 Hillis-Carnes is pleased to announce the official name change and branding of our acquired company, Atlantic Geotechnical Services, Inc. (AGS) to Hillis-Carnes Engineering Associates, Inc.
AGS was established in 1992 and became known as one of the top providers of geotechnical, environmental, and construction quality assurance services in the Central Virginia market. In 2016, Hillis-Carnes saw this acquisition as an excellent opportunity to expand our presence and service offering in the state of Virginia, and to enhance the value of resources we bring to our clients, on both a local and regional level. We have experienced tremendous success these past two years through this acquisition and could not be happier with the outcome of joining forces with such a reputable company. In the midst of this transition, Mr. Harry M. Moore, P.E. 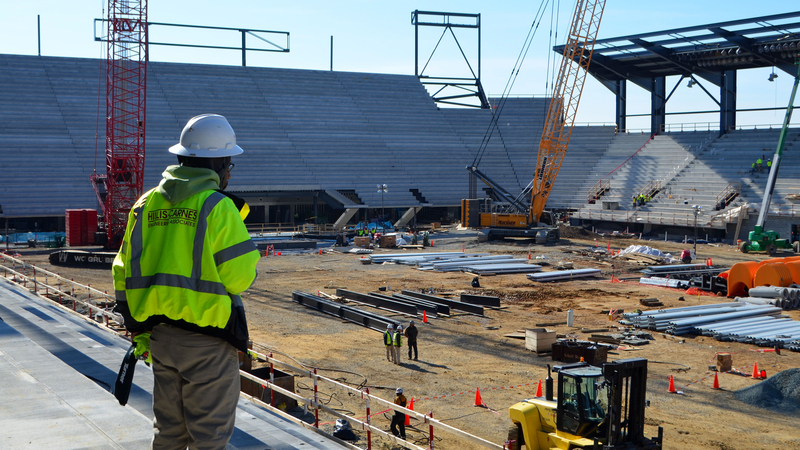 has joined our Richmond, Virginia, office as Branch Manager, bringing with him over 30 years of experience in management, geotechnical engineering, and retaining wall designs. We are very excited to have him on board and look forward to the expertise he will be contributing to Hillis-Carnes and our Richmond branch office.